I have been saying this for years. 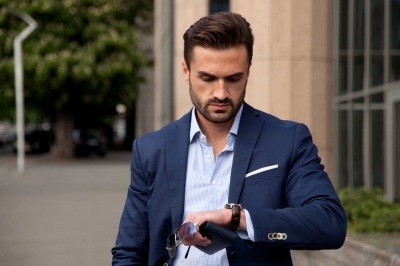 Here are some good reasons to always be early and what being late says about you in the business world. Check out the article here.